If you are just moving your home or business across town, you might think you can handle the move on your own. However, a team of experienced local movers can streamline the process. Instead of choosing from a list of random local moving companies, you should come to Valley Relocation & Storage. We have served as residential and commercial movers in the area since 1985, so we have gained plenty of experience to help with your next move. 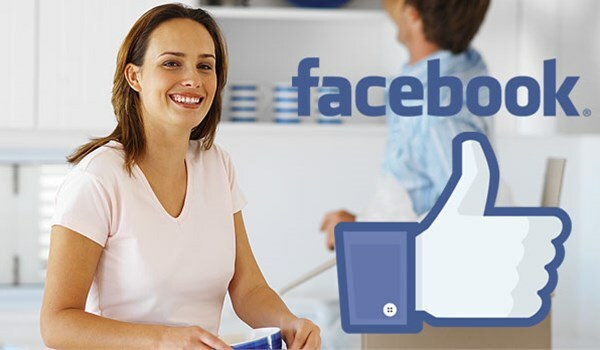 When you come to Valley Relocation & Storage, expect excellent service from our neighborhood movers from start to finish. We begin each moving process by completing a thorough and accurate in-home estimate. From there, we assign a Move Coordinator to help create a custom moving plan based on your needs and budget. He or she serves as your main point-of-contact throughout the process. Regardless which services you choose or the size of your move, you can trust our movers in your area to treat your belongings with respect and care. We train all of our staff in the most efficient techniques and ensure that they have access to top-of-the line equipment so that we can provide you with a simple and stress-free relocation. When you are ready to start your local move, contact the Silicon Valley movers at Valley Relocation & Storage. You can call us with any questions or fill out our online form to request a free, accurate quote today!